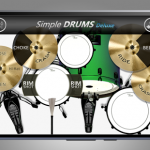 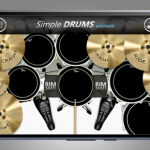 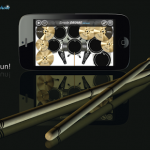 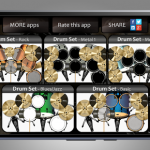 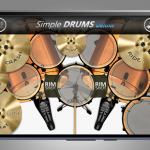 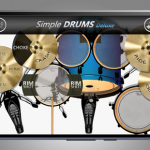 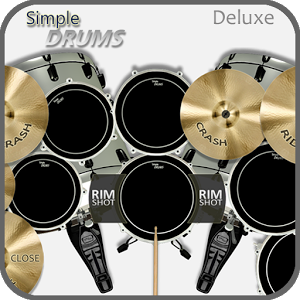 – 5 different real drum set. 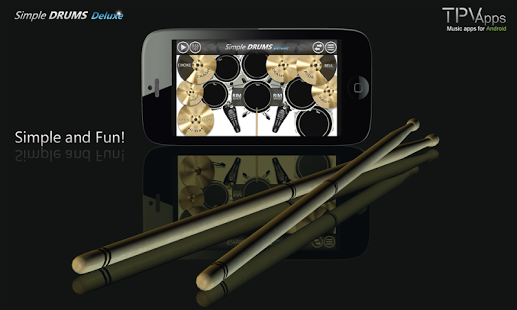 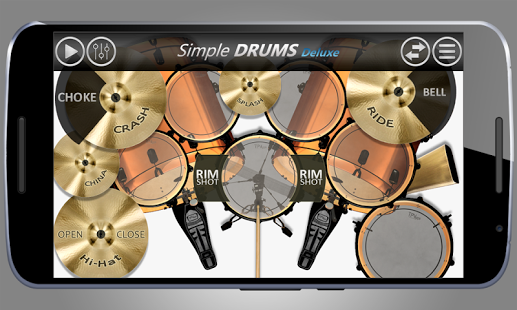 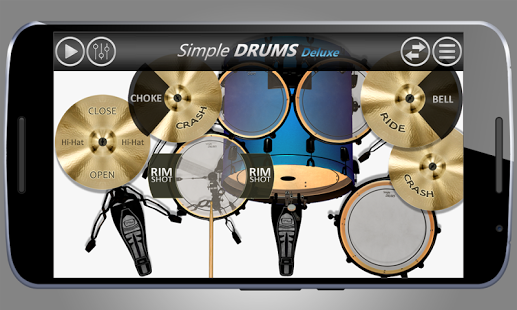 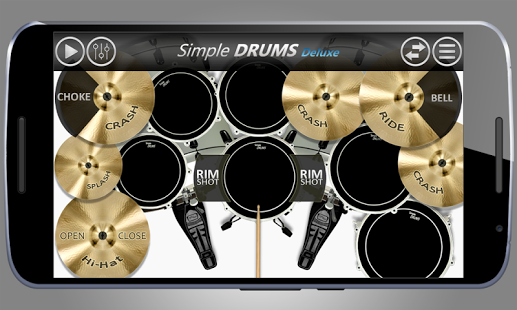 Cymbals (crash + (choke), ride +(Bell), china, splash), Cowbell and snare “side stick”. 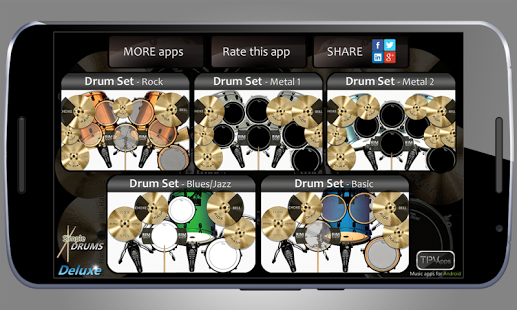 18 New Jam Tracks added. 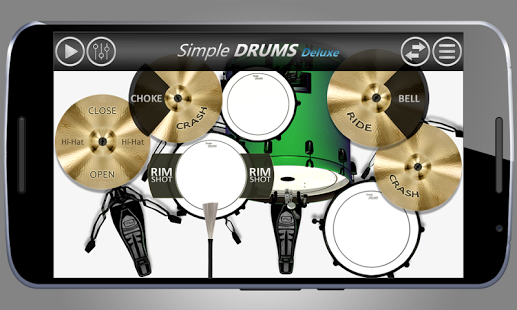 Room & Hall Reverb added.